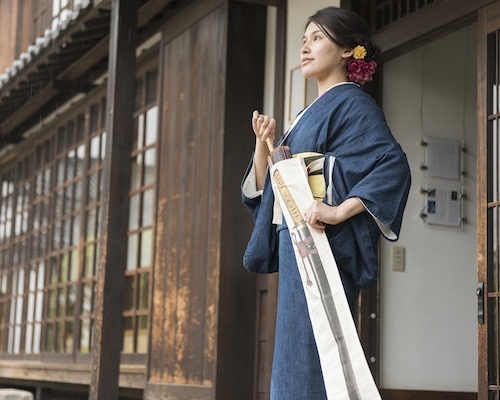 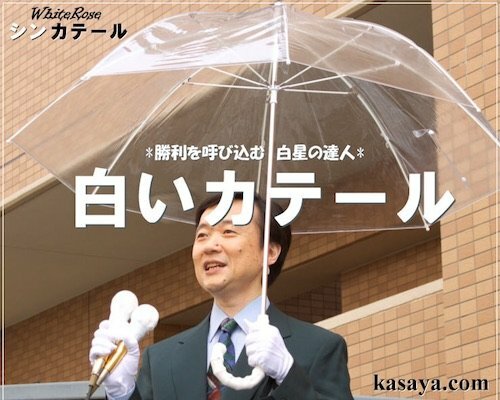 Designed by Hiroshi Kajimoto for +d/H-concept, the UnBrella Upside Down Umbrella is awesome. 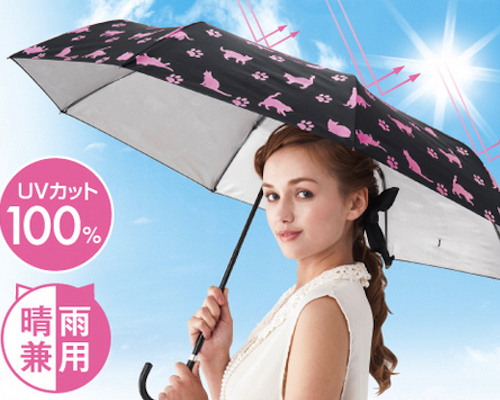 No one will forget you in the rain when you unleash this umbrella! 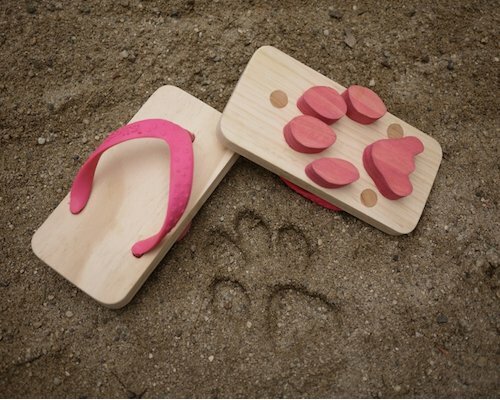 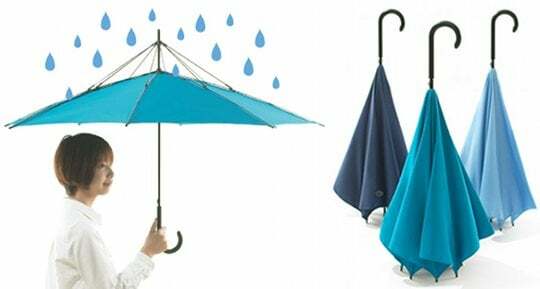 But this is no gimmick or joke, it works brilliantly and is super easy to open up and protect you from the elements. 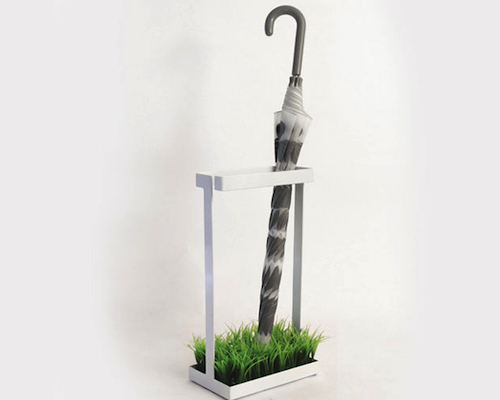 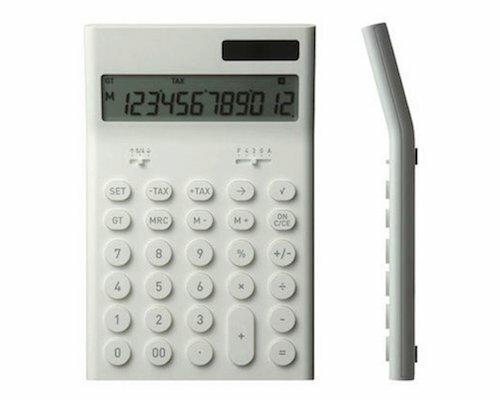 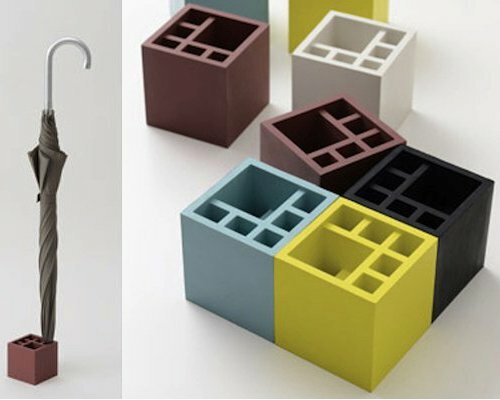 It can stand up on its own, ideal for when you have nowhere to prop your umbrella up against. 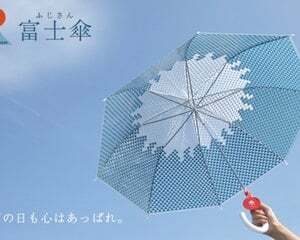 It will also keep the wet part of the umbrella inside once you've closed it, meaning things don't get dripped on when you put it away after coming indoors. 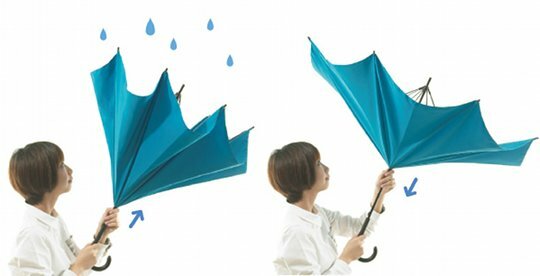 Instead, the water runs off while enclosed by the folds of the canopy. 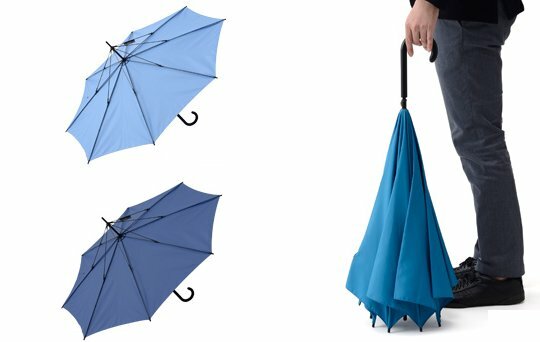 Rather than being splashed by water when you close it, you will find that the whole affair of closing and storing your umbrella becomes drier with the UnBrella. 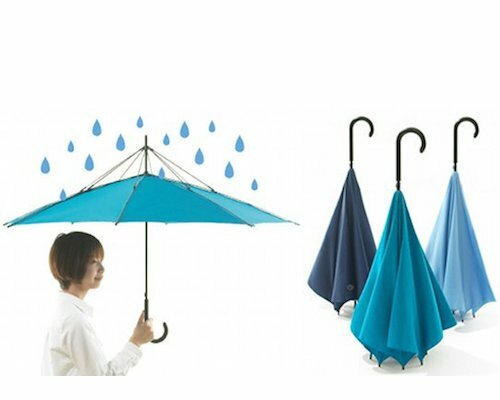 There are three colors: light blue, navy or turquoise.